BACK IN STOCK! Order Now! These Jack Points do NOT fit RV8 aircraft. 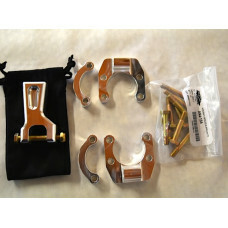 Please see our other product page for the RV8 model Jack Points. 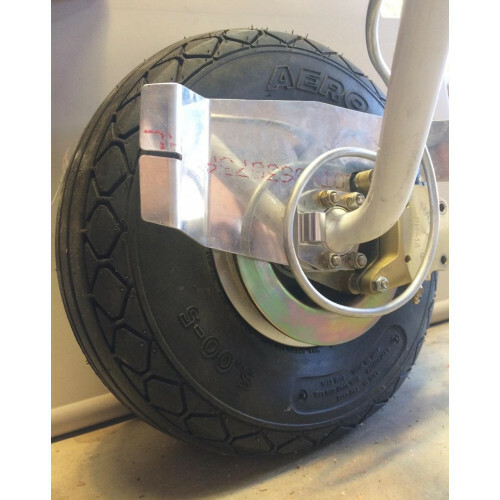 Many VANS aircraft owners have always wanted a simple way to jack their landing gear whether its for conditional inspections or for tire and brake maintenance. 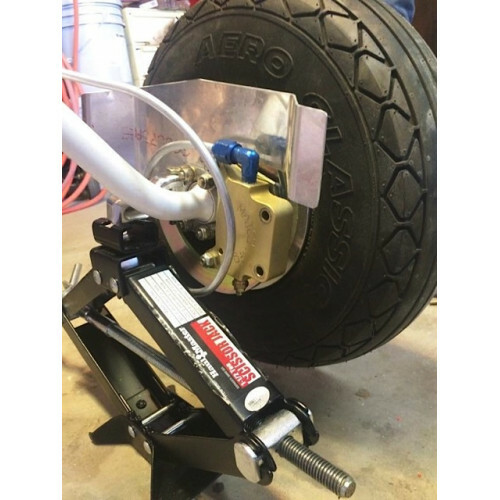 There have been many ideas and ways to do this but none are as elegant as our RV Jack Points. 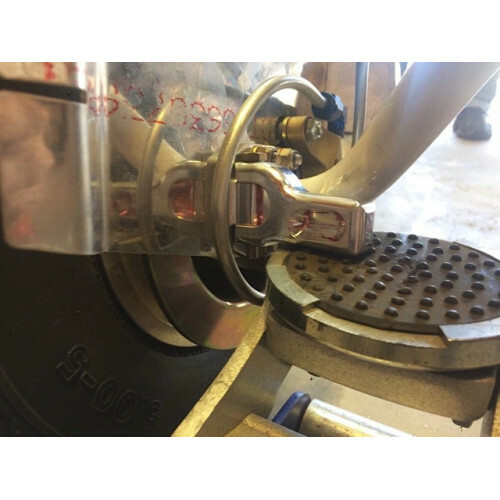 Installation is simple: Once you've installed the base mount plate on your landing gear you're done. 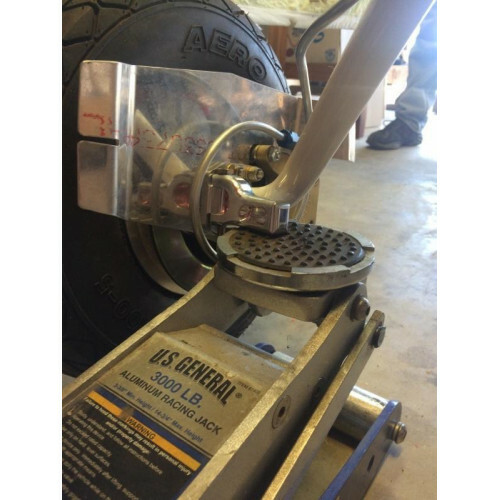 You'll pin the adapter arm whenever you're ready to lift your wheels for whatever maintenance is needed using simple floor jacks or screw jacks. all kits come complete with hardware.